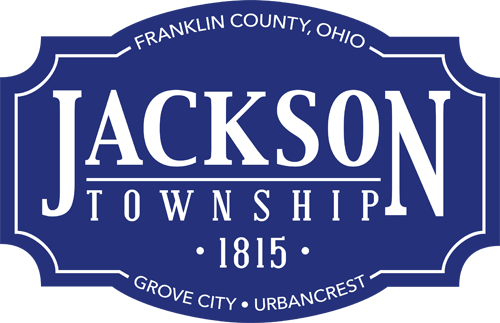 Jackson Township Division of Fire firefighter/paramedics will be able to respond more readily to emergencies in Grove City with the opening of the township’s fourth fire station. The grand opening for Station 204 at 4900 Buckeye Parkway in Grove City, Ohio will be held at 3 p.m. May 3, 2014 with the station’s crew in place at 8 p.m. to take its first run. The 10,000-square-foot fire station will serve the fastest growing part of Jackson Township — the southeast quadrant of Grove City — and provide backup emergency services for stations 202 and 203. The township’s new Pierce Saber foam pumper engine and Horton medic unit will be housed at Station 204. A $1.5 million Federal Emergency Management Agency stimulus grant and $2.5 million from the City of Grove City tax-increment fund paid for the $4 million new fire station. Grand opening events include the unveiling of a 9/11 Memorial with an I-beam recovered from the ashes of the World Trade Center in New York City; inaugural flag raising by the Jackson Township Division of Fire Honor Guard and American Legion Paschall Post 164; and remarks from Jackson Township trustees, Grove City mayor and Ohio House of Representatives Rep. Cheryl Grossman. The ceremony will conclude with a simulated “pushing in” of the new 40,000-pound fire engine which notes the history behind the fire service when fire apparatus was operated by mechanical pumps and hand pulled.